Westville, Indiana is located in central Porter County near Valparaiso and Michigan City in Northwest Indiana. Westville is one of Northwest Indiana’s smaller towns with small town charm. 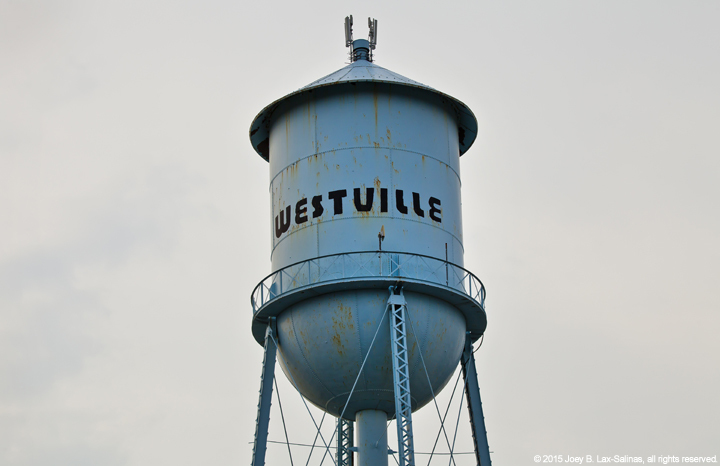 View photos of Westville, Indiana by clicking the button below.